Your wind and cleaning partner. 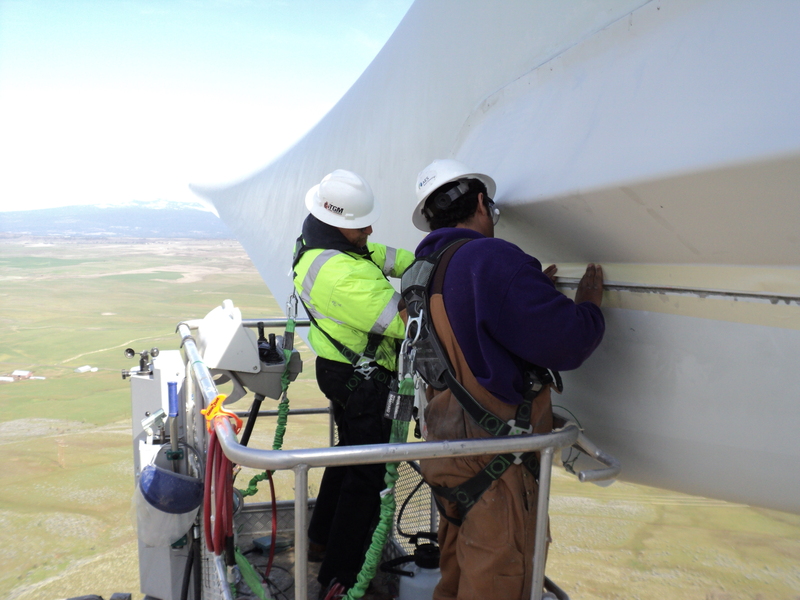 TGM Wind, based in Texas, has been the national leader in turbine cleaning and maintenance since 2010. 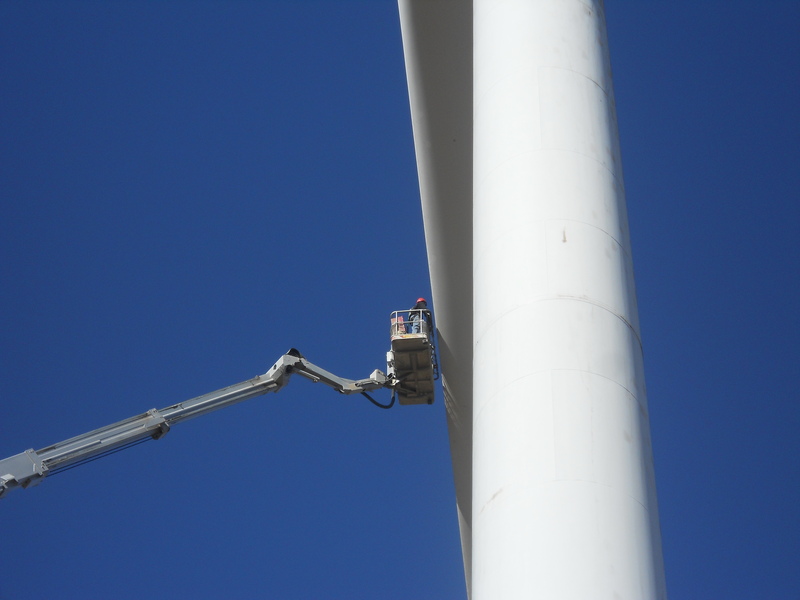 As we look ahead to the new year, we are focusing less on services, and more on providing the Bronto Skylift as a tool for access in the wind industry. Through Kardie Equipment, we offer Brontos for rent (bare or operated), with additional units available for lease and/or purchase. Over the past 8 years, through the use of highly skilled technicians and our fleet of Bronto Skylifts, we were able to provide our customers with the safest, fastest and most cost-effective cleaning solutions within our industry. We have cleaned hundreds of turbines annually for the world’s largest OEM’s. And while we are concluding our services in this industry, we will never stop providing our customers with superior solutions that are grounded in the values we've held since day one.